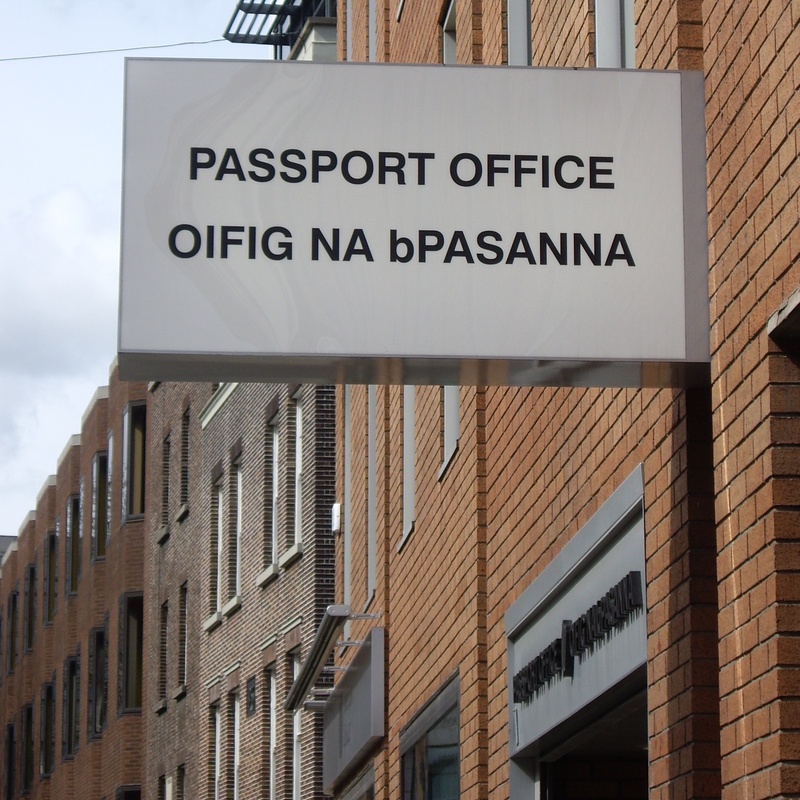 Passport Office Express Service Exceeds Expectations Shocker! Even more unbelievable considering that the staff at the Post Office told me that the guidance given by Oifig na bPasanna during the summer was to allow 15 working days (not the expected 10!) and that it had not been revised downwards after the summer rush. So a genuine “Well Done” to the Passport Office and the An Post Passport Express Service — a public service EXCEEDING expectations in these times is a rare thing indeed! Today is the end of an era in the pharma industry—the US patent expires on Pfizer’s Lipitor (atorvastatin), the best-selling drug of all time. This drug arguably simultaneously changed both the course of the pharma industry, through the manner of its acquisition by Pfizer, and of human health, through its incontroversially positive impact on cardiovascular outcomes. As generic versions go on sale, this will mark LOE (or “loss of exclusivity protection”) of a brand that has dominated the drug industry, lowered the cholesterol of tens of millions of patients, and generated more in annual sales than the entire box office of US movies. A primer for how to best structure searches using advanced operators to more quickly and accurately drill down to the information you want. This is by no means an exhaustive list of search operators and advanced techniques, but it’s a good start that will help set you on the path to becoming a Google master. That search process also included determining when to rely on Google and when to utilize scholarly databases, but on a fundamental level, it appears that many people just don’t understand how to best find the information they seek using Google. Absolutely loved this on BBC4 this evening! Word Up! Black American Pop at the BBC. A selection of some of the best performances by African-American artists of the 1980s. (Click the pic to go to it.) The fashions weren’t up to much, but the music is holding its own! 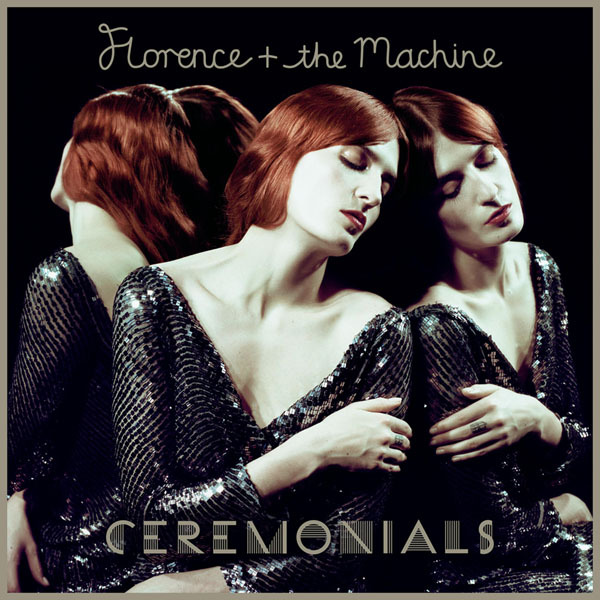 Ceremonials: the “difficult second album”? — No problem! Absolutely loving this new album from Florence & The Machine. A real case of “the difficult second album”? — no problem! Similar themes of harps and tribal drums with piercing, almost acrobatic, vocals as her debut, this is a very accomplished album. Deserved to be at the top of the charts (in Ireland) for far longer, but that’s the pre-Christmas release rush for you. This talk is as well-delivered as Dr Goldacre’s book is written. I highly recommend “Bad Science” − not an easy read by any means but one worth reading and re-reading. Here’s a 15-min synopsis of some of its most important themes. His theme of the futility of the “placebo-controlled trial as product launch platform” is one that rings true with me. If the pharma industry did only one thing and replaced them with best-available-treatment comparisons, that would be a real leadership move. No bad weather, only bad clothes! It’s been said that there is no such thing as bad weather, only bad clothes. After investing in the good clothes a few weeks back and not using them, this week I decided the only way they, or the recently re-fitted bike, were going to get used in our crazy Irish “summer” was to just get out there and do it, rain or shine!As it happened, there wasn’t too much of either rain or shine, but lots of wind. 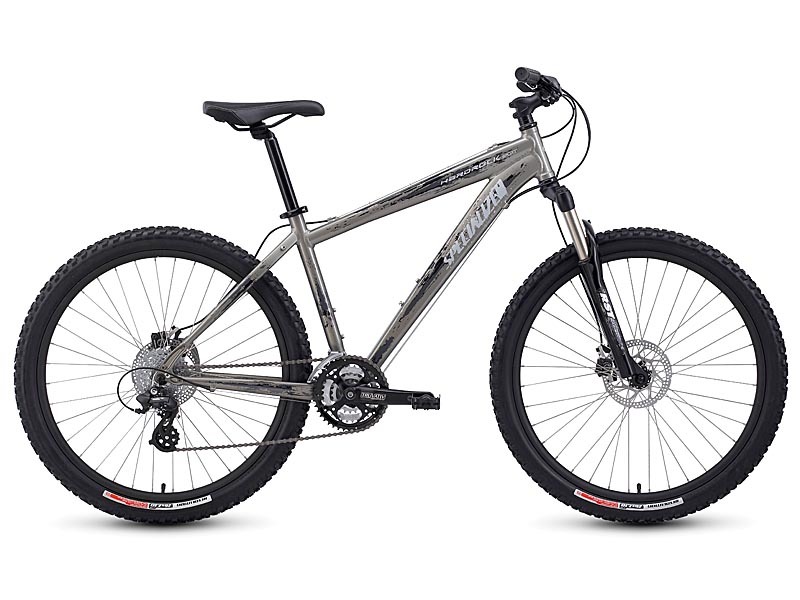 There is nothing like adding wind to a cycle to completely change the route and make it a proper workout. No two cycles to work will ever be the same when there’s the added unpredictability of headwind, in either direction.After a few weeks of slobbing around too, it’s convinced me that the only way I’m likely to consistently exercise, especially when long days at work are the norm, is if I integrate it into the routine of the day. We’ll see how the next few weeks go on that resolution. 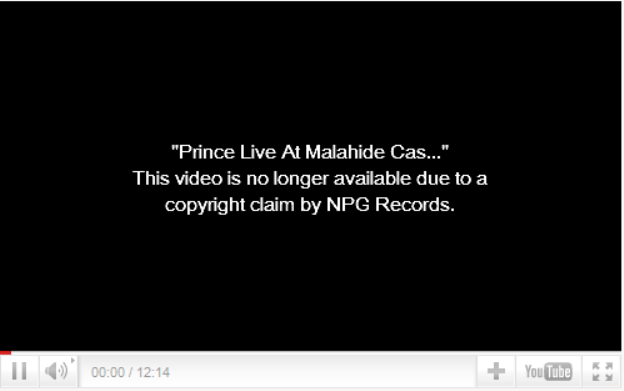 As expected, NPG Records have had the videos below disabled on YouTube itself. Apologies that this footage is parts — due to the file-size limit of WordPress (at the original time of publication at least). Do take the time to leave a comment and to rate the items — feedback of any kind is good! NOTICE: Copyright Disclaimer — Under Section 107 of the Copyright Act 1976 (US) allowance is made for fair use for purposes such as criticism, comment, news reporting, teaching, scholarship, and research. Fair use is a use permitted by copyright statute that might otherwise be infringing. Non-profit, educational or personal use tips the balance in favor of fair use. Under Copyright & Related Rights Act 2000 (ROI #28/2000) Chapter 6 ‘Fair dealing: criticism or review’ 51.—(1) Fair dealing with a work for the purposes of criticism or review of that or another work or of a performance of a work shall not infringe any copyright in the work where the criticism or review is accompanied by a sufficient acknowledgement. (2) Fair dealing with a work (other than a photograph) for the purpose of reporting current events shall not infringe copyright in that work where the report is accompanied by a sufficient acknowledgement.